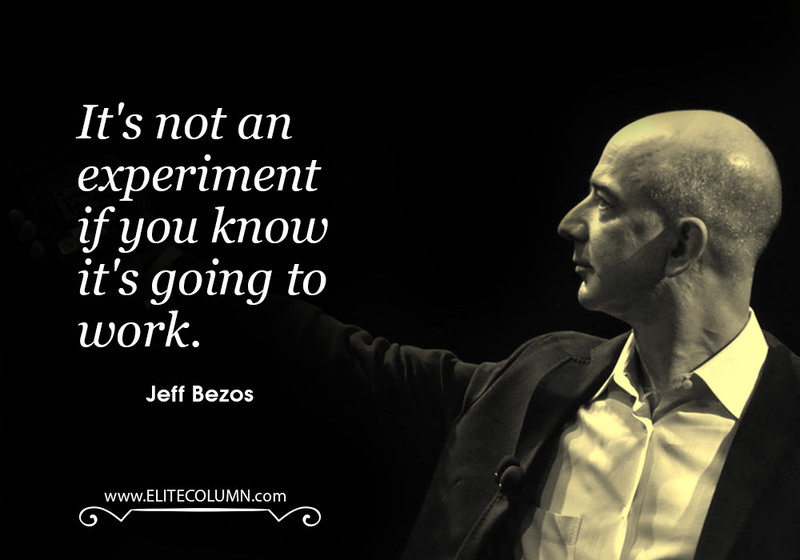 Jeffrey Preston ‘Jeff’ Bezos is a successful American entrepreneur and leader. 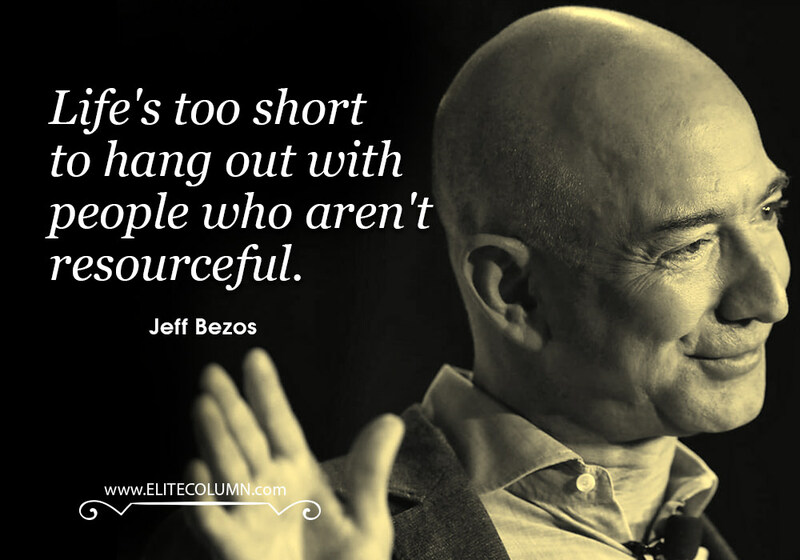 He is the main behind Amazon, the $200+ billion worth of a company. 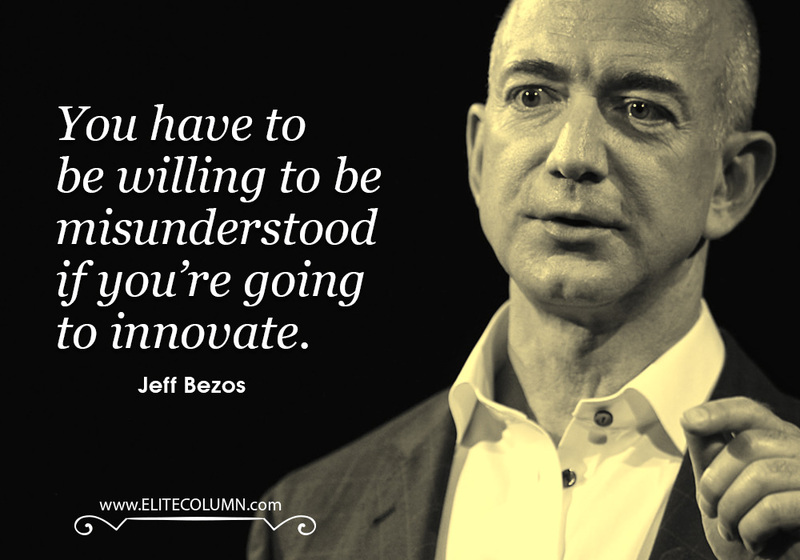 Being the founder and Chief Executive Officer of Amazon, he has inspired many entrepreneurs with his smart and savvy genius ideas and leadership skills. 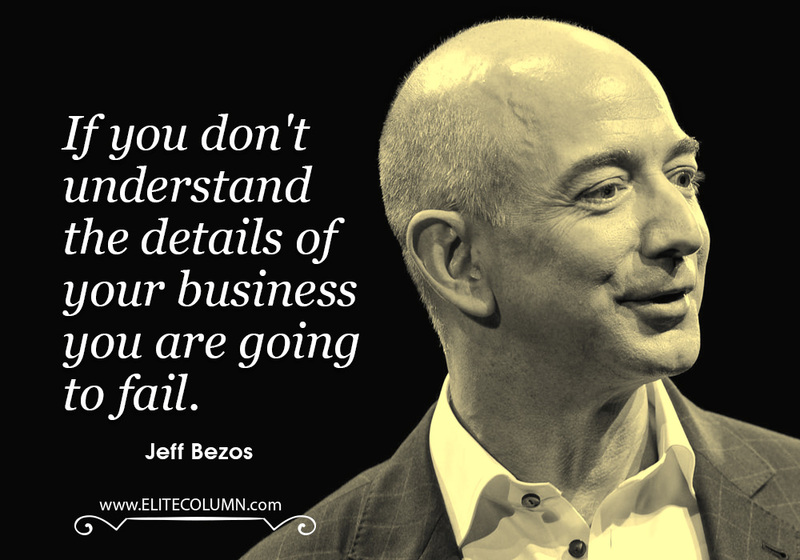 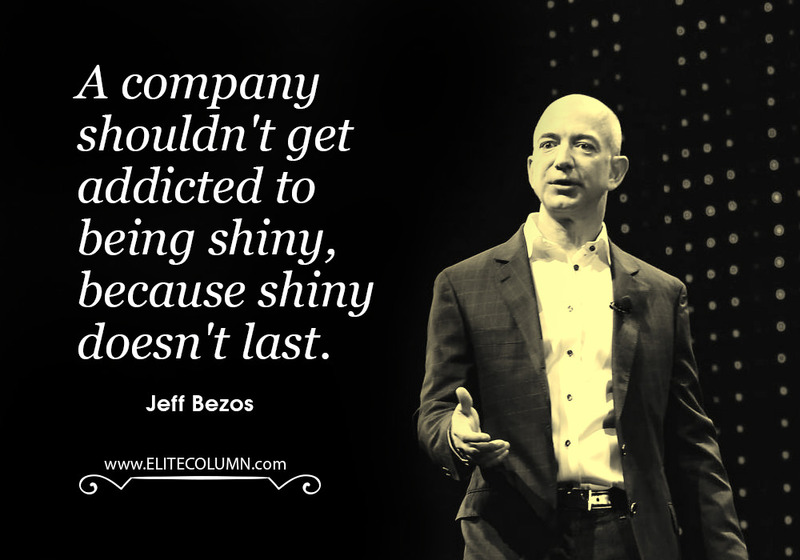 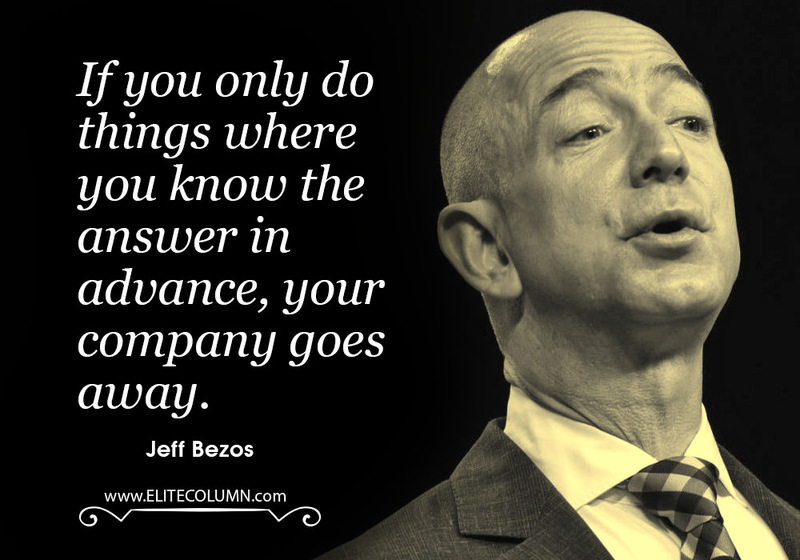 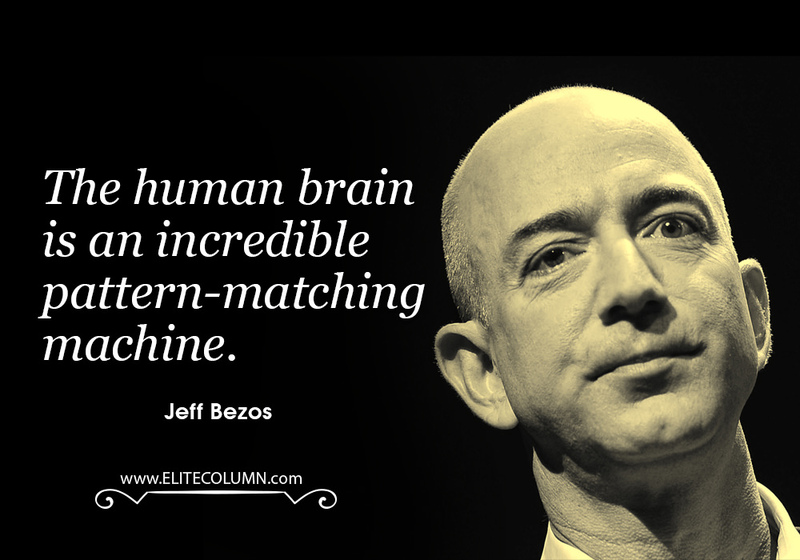 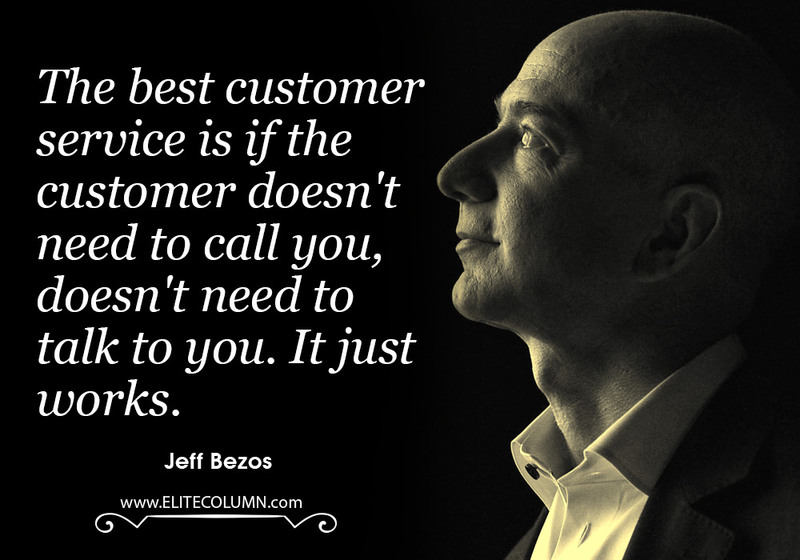 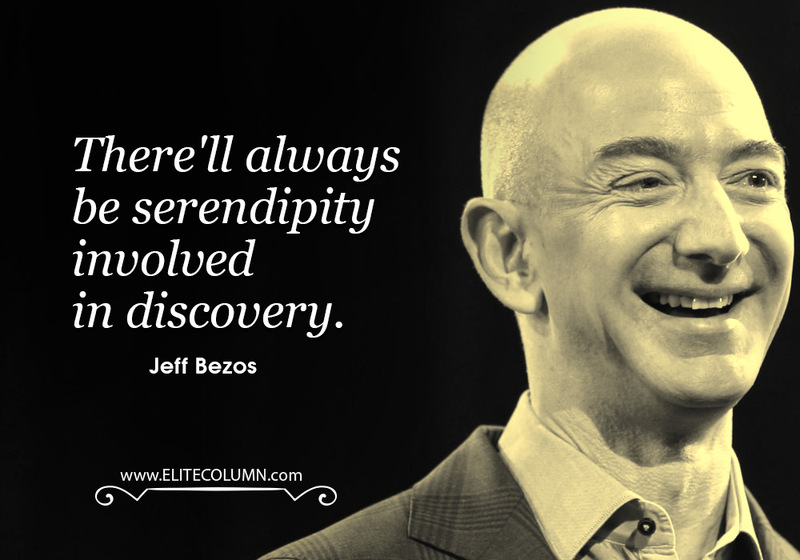 Jeff Bezos has always been an explorer and his incredible quotes will give you a peek into Amazon’s business strategy and how he grew as an entrepreneur. 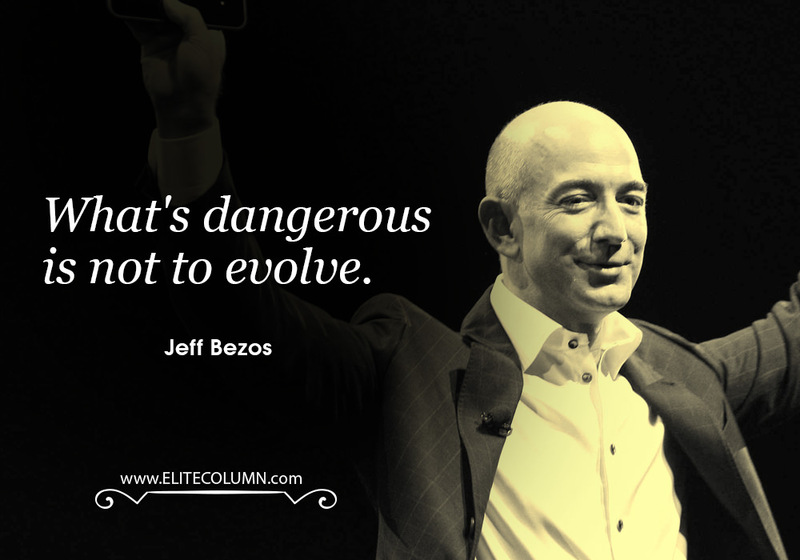 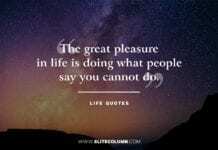 Get some useful insights from Jeff Bezos Quotes if you are in business and want to see some incredible results – Here are his top quotes on leadership.